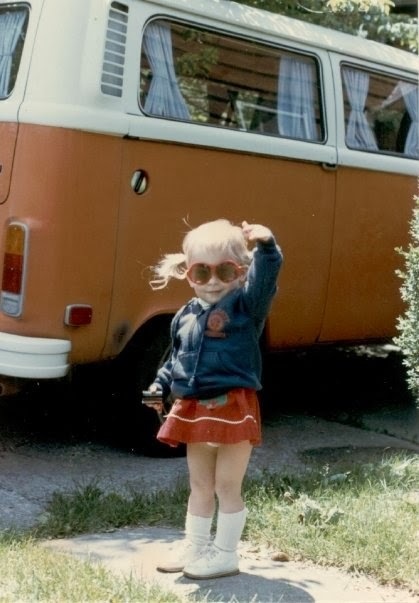 So here's the truth about me, besides obviously being able to rock pigtails and big sunnies from a young age, my family had a VW bus for a period in my youth. There must have been something about that big 'ol orange bus that jump started my affinity for VWs because in high school when they released the 2.0 version of the VW Beetle, I was obsessed. And in college when my car finally bit it, I coerced my parents into getting me a bright red one. 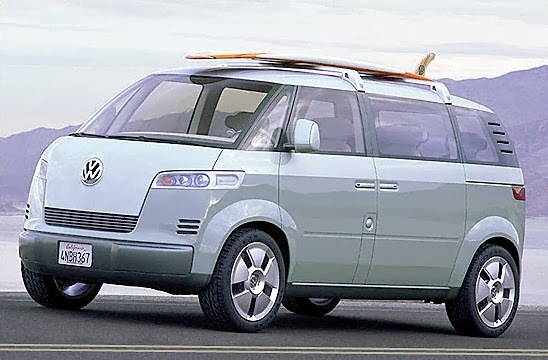 Fast forward to this week when I learned that they were releasing a 2.0 version of the VW Microbus and I was intrigued. Arguably I am not a 'car person' (I mean, have I ever posted about cars previous?! 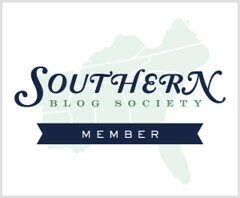 ), but I think I kinda dig it. By all accounts it looks like an upgraded version with a minimalist interior. I think it's definitely the new alternative to a minivan, the non-mini van van, if you will. So what do you think? Is this something that you'd cruise down the highway in? That's neat! Can't say that I'd be cruisin' in it, though. I'm kind of anti-van, so much so that I demand everyone call my Mazda5 a "large station wagon with sliding doors." I like a vintage van. Cute post. I'd NEVER ever drive a van.. unless it was an old school VW van. My nickname isn't Moonbeam for nothin'! Not sure how I feel about the new version.. 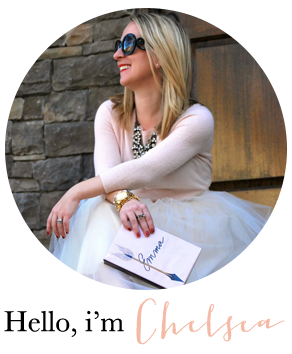 I'm much more of a vintage gal!